Bishops in the Sea for Halloween! 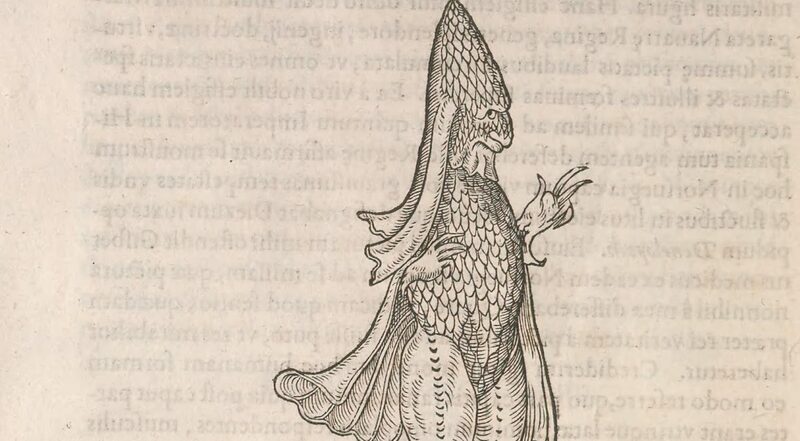 Apparently, clergymen in the 16th century had a lot of extra time on their hands to masquerade as sea monsters and make their marks on the annals of natural history as sea monks and bishop fish. All this month, we’ve been exploring curious creatures in natural history as part of Page Frights. Today being Halloween, we thought we’d continue the fun by highlighting another “clergyman monster in disguise,” the bishop fish! Earlier this month, we highlighted the ‘sea monk,’ or Piscis monachi habitu (“Fish with the habit of a monk”), a specimen of which was reportedly caught in the seas between Sweden and Denmark in the 1540s. Arachnophobes Beware! The Birth of Spider Nomenclature Just in Time for Halloween! Arachnophobia (the fear of spiders and other arachnids) is one of the most prevalent phobias in the world, and some estimates suggest that over 30.5% of people in the United States alone have a fear of arachnids (Health Research Funding 2014). Given the pervasiveness of this phobia, we thought it only appropriate to spend some time on the subject of spiders as part of our Page Frights celebration. Being the science-focused organization that we are, we decided to look at the topic of arachnids from a taxonomic point of view. 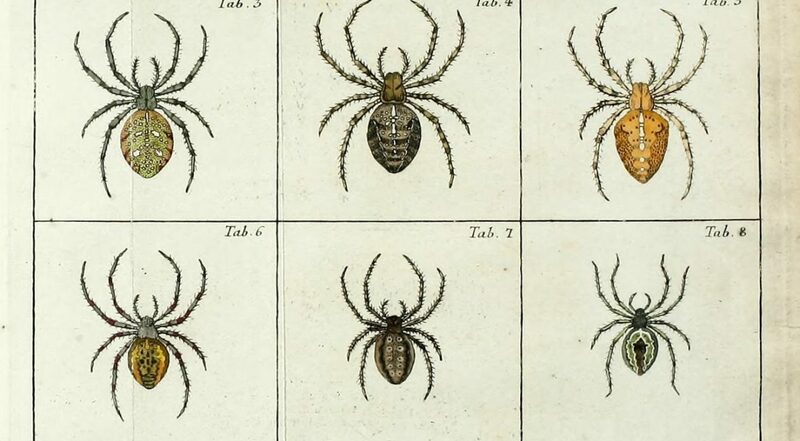 The founding text on spider nomenclature is Svenska Spindlar. It was published in 1757 by Carl Clerck, a member of the Swedish nobility. 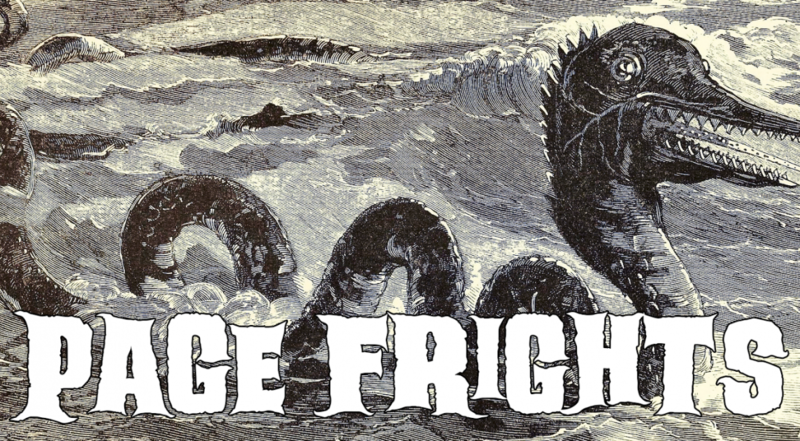 Sea Monks and Other Page Frights: Celebrate Halloween, Library and Archives Style! Welcome to Page Frights, a month-long social media celebration of Halloween! 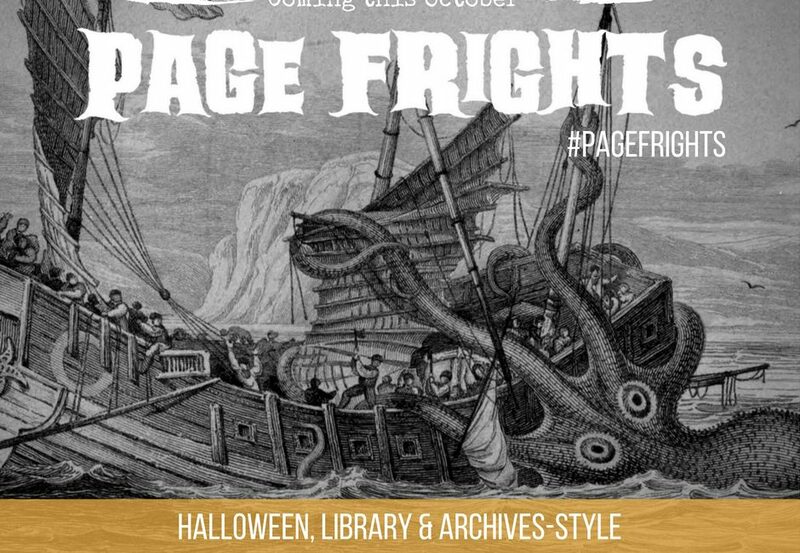 All this month (1-31 October), libraries and archives around the world will be sharing spooky, creepy, frightening, and otherwise Halloween-related books and images from their collections on social media with the hashtag #PageFrights. Get ready for a ghoulishly good time this October…Page Frights is coming! From 1-31 October, libraries, archives, and other cultural institutions around the world will be gearing up for Halloween by sharing spooky, creepy, or otherwise frightening books and images from their collections on social media using the hashtag #PageFrights. Follow along and join the conversation on Twitter, Instagram, Facebook, Tumblr, and other social media sites. Halloween, library and archives style! 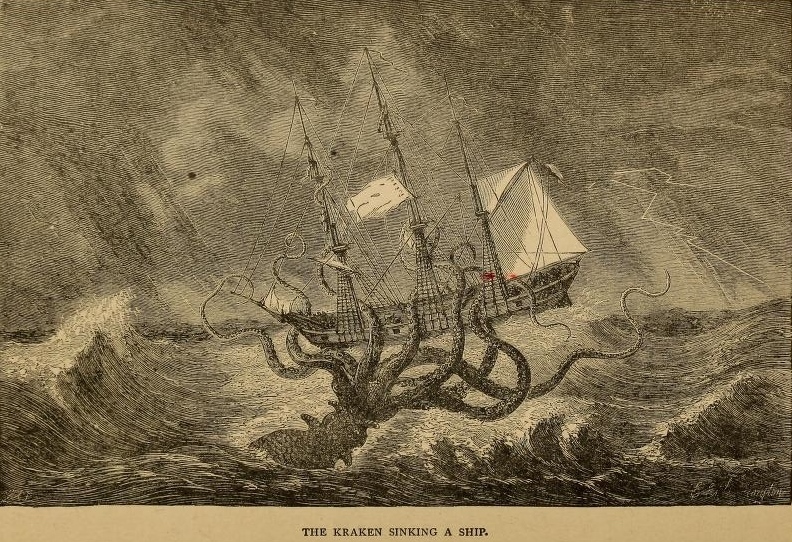 The international Page Frights campaign encouraged libraries, archives, museums, and other cultural institutions around the world to share spooky, creepy, and otherwise frightening books and images from their collections on social media in celebration of Halloween.